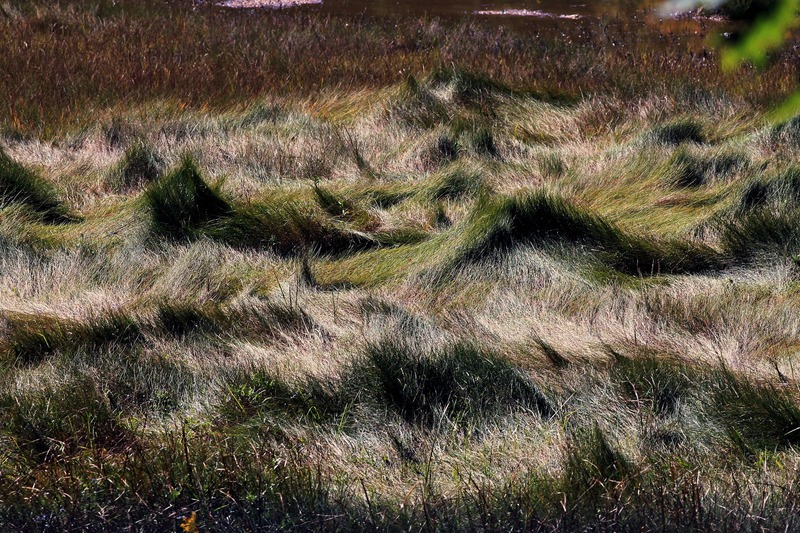 Grass Waves, Rachel Carson National Wildlife Refuge | Stop. Look. Shoot.